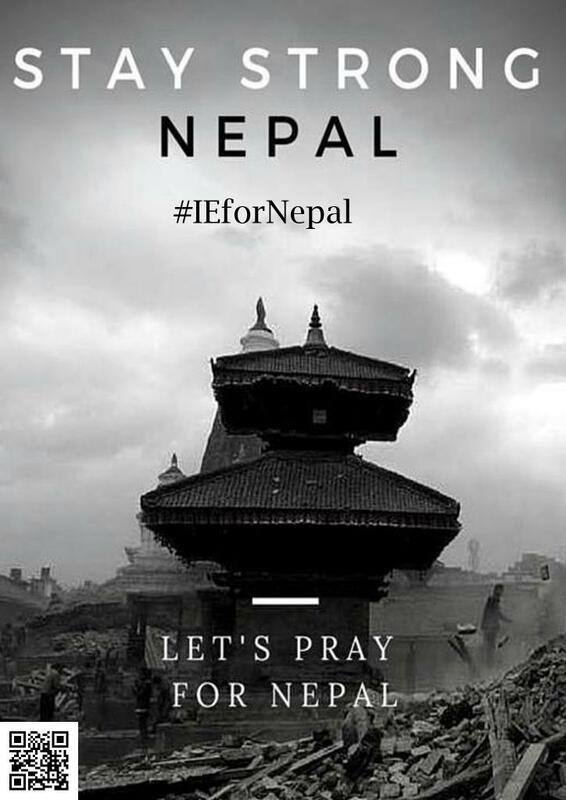 Three Nepalese IE University students have organized an #IEforNepal fundraiser to help aid disaster efforts in the country. The IE Community is deeply saddened by this tragedy and fully supports this initiative developed by our students. For more information about the fundraiser and how you can help, click here: https://lnkd.in/dSF676d. Our thoughts and support are with those going through this critical time.